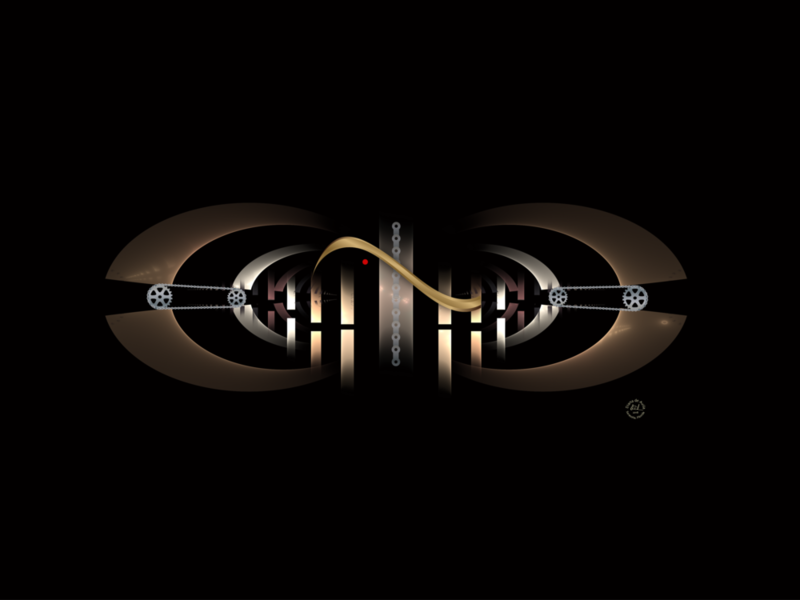 Whatchamacallit - one from a series of Steampunk-inspired Fractal hybrid images. I completed 4 in this series. The mysterious lady - I featured this image in one of my blog posts. It expresses a lot to me. I created an icon series with a few iconic fashion items featuring a few of the well known French design houses. A modern take on a gazing owl. “Harbor” created from a photo of Weymouth Harbour in Dorset (UK) I’ve been drawn to the water and love the abstraction of geometric shapes. 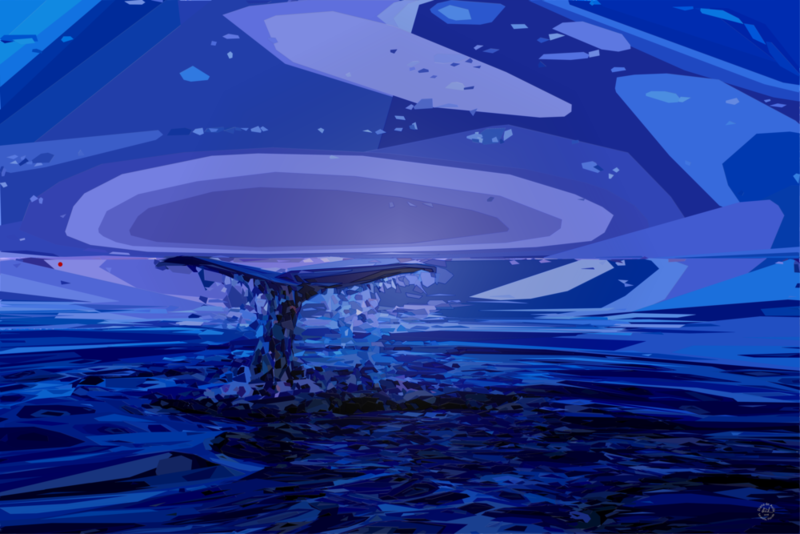 “Majestic” depicting a cubism-inspired whale tail showing the creature diving to the depths. I find this pieace very very soothing, the royal blues and touches of purple soothe me. If color can heal, these colors are part of my medicine. 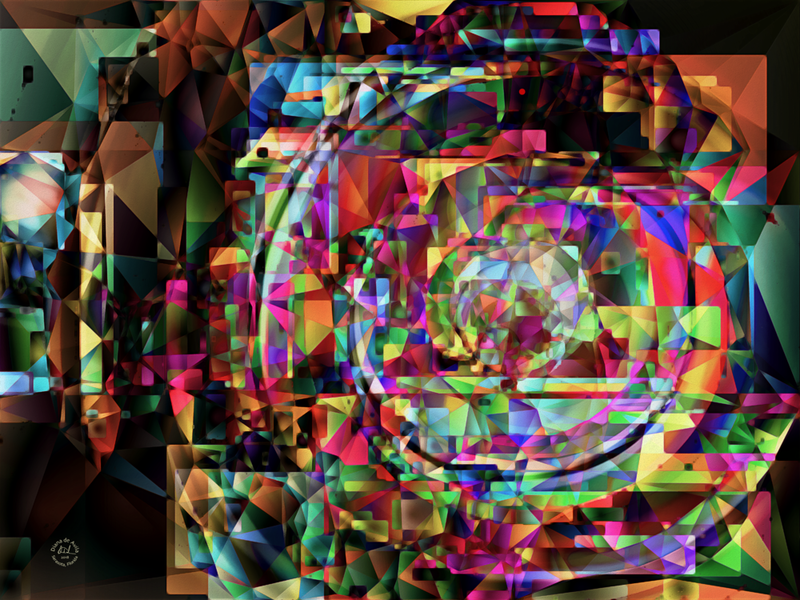 “beautifully shattered” modeled from a photo from a MoMA Karascope and just a study in beautiful chaos. Nestled in this piece is my signature red dot.